Summary: Identity theft is a serious issue that continues to plague the United States. Be sure to always remain vigilant. While you might not think it’ll ever happen to you, the truth of the matter is, identity theft can happen to anyone. It’s a serious issue in today’s society and continues to occur on a daily basis. It’s been said over 8 million Americans have their identity stolen each year. No, not in total, but every single year. Could you be next? 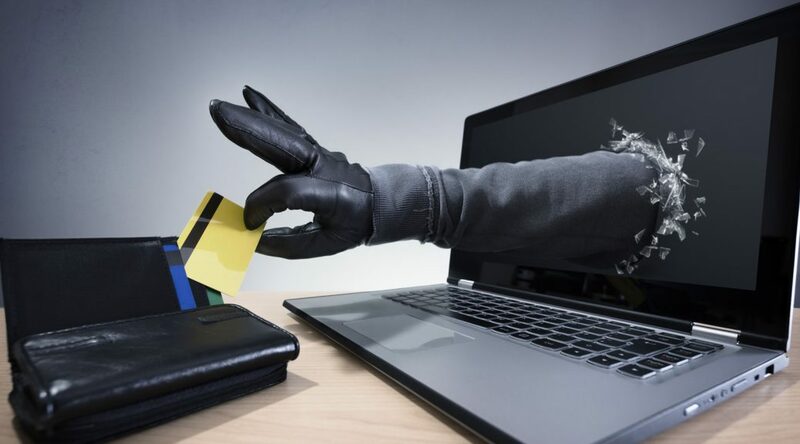 Here are some tips that will greatly decrease the chances of becoming an identity theft victim. No, it’s likely you don’t have access to some technologically advance NOC design or a command center that’s watching your back 24/7. You basically do not have too many options when it comes to protecting your identity. Criminals in this day and age are getting smarter and more proficient when it comes to theft. You’ll need to take preventative measures to ensure that you stay one step ahead of these dangerous individuals. For one, you’ll always want to protect your social security number. Don’t carelessly walk around with your social security card in your wallet or purse – you’re basically asking to be robbed. If your social security number is listed on your driver’s license, health insurance card, or any other document that you carry around, request to have it reissued. Be sure to always look over your bills and credit card statements and see if everything lines up with your purchases. If something looks odd or you’re finding charges that aren’t yours, contact your provider immediately. It also helps not to be careless with your credit or debit card either, but things happen. The professionals at ConstantTech.com believe that keeping a close eye on every financial aspect on a regular basis is an efficient way to monitor identity theft.